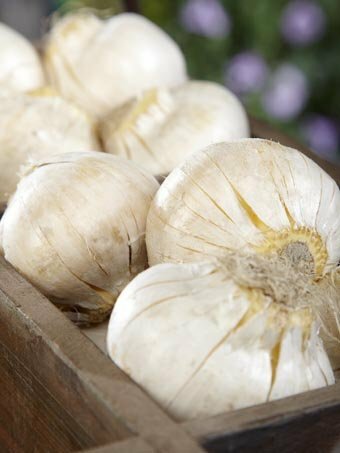 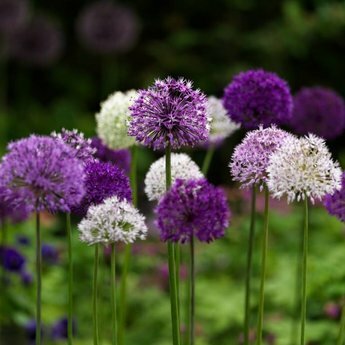 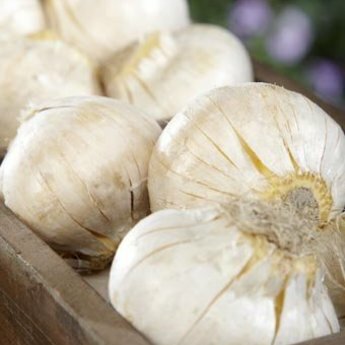 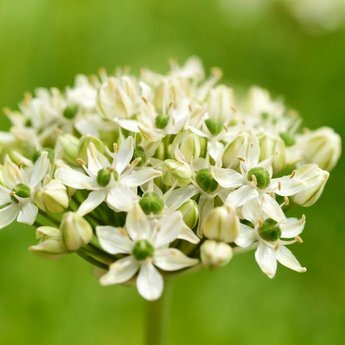 Bees and butterflies love this strong, white Allium - 8 pieces size 12/+ - Allium bulbs will be delivered from September 15th! 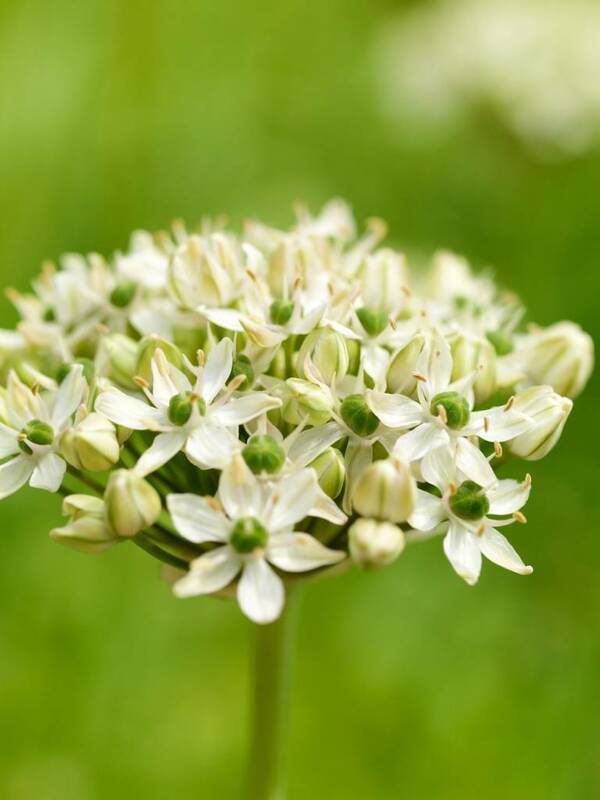 Allium Nigrum is a strong variety with transparent flower. 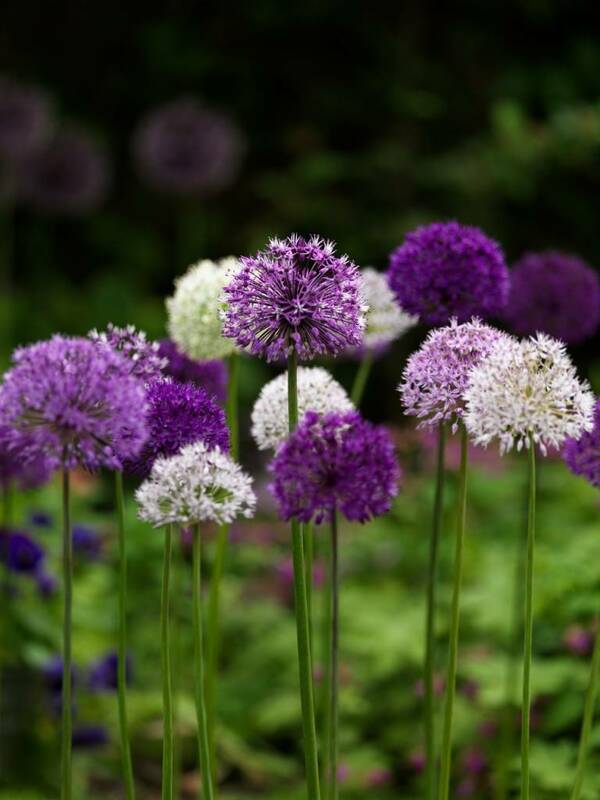 It is very suitable for borders and for cutting and attracts many with bees and butterflies. 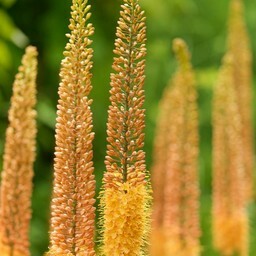 The length is 90 cm. 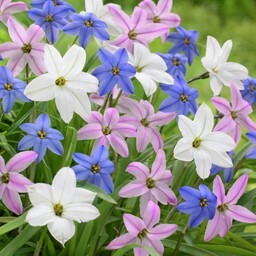 and this beautiful flower comes back every year. 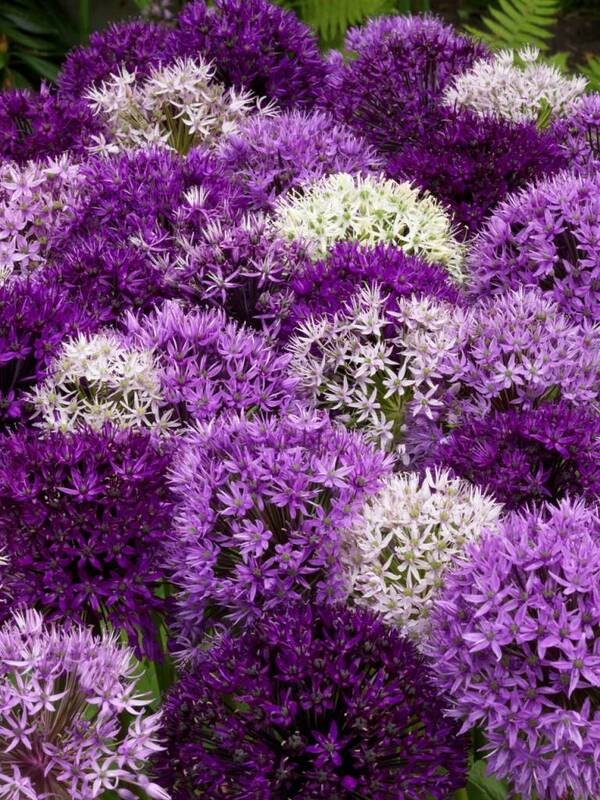 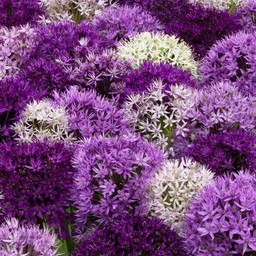 Please try also the wonderful mix: Allium Festival.